Stanley Kubrick boasted it would be “the best movie ever made.” Instead, his epic Napoleon was canceled before shooting began after years of intense planning. 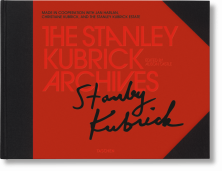 This is the fascinating archive of the greatest film that never was, including Kubrick correspondence, location scouting images, research, costume studies, and a facsimile of the final script draft. For 40 years, Kubrick fans and film buffs have wondered about the director’s mysterious unmade film on Napoleon Bonaparte. 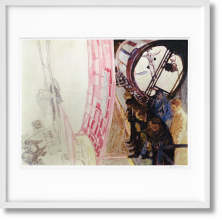 Slated for production immediately following the release of 2001: A Space Odyssey, Kubrick’s Napoleon was to be at once a character study and a sweeping epic, replete with grandiose battle scenes featuring thousands of extras. 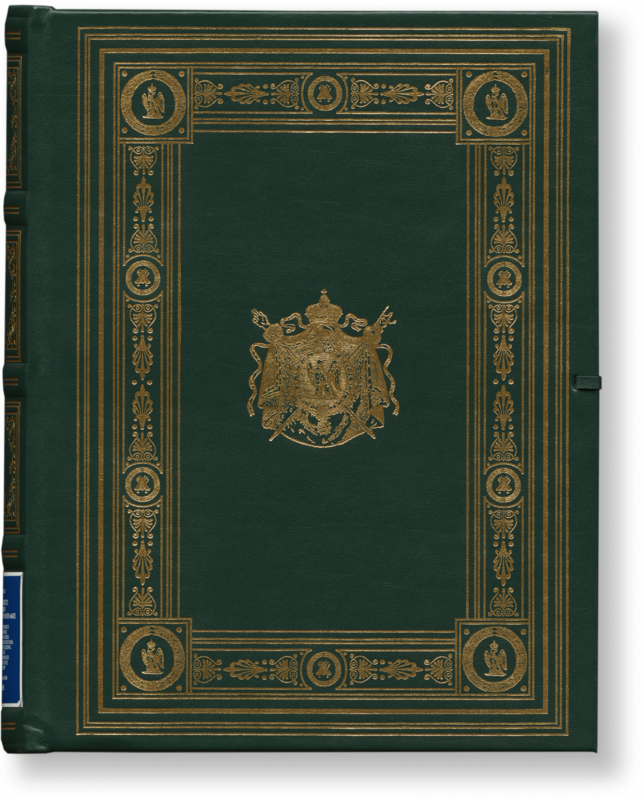 To write his original screenplay, Kubrick embarked on two years of intensive research; with the help of dozens of assistants and an Oxford Napoleon specialist, he amassed an unparalleled trove of research and preproduction material, including approximately 15,000 location scouting photographs and 17,000 slides of Napoleonic imagery. 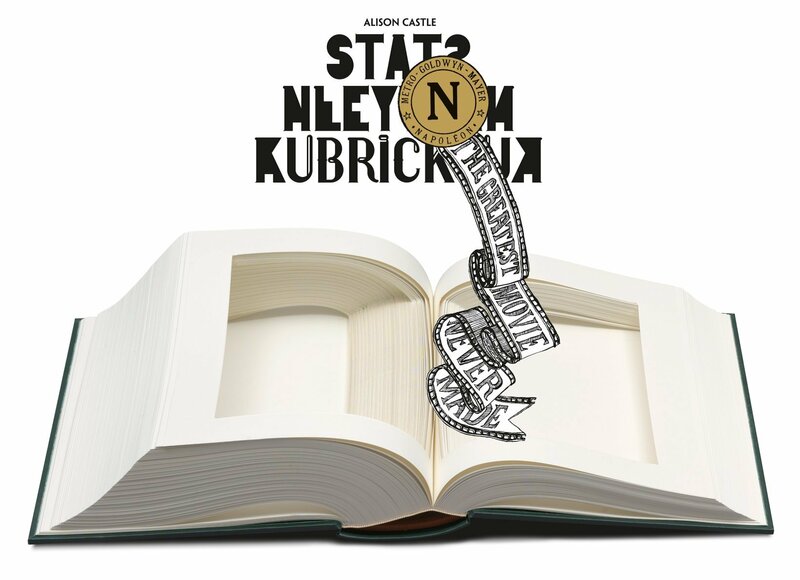 No stone was left unturned in Kubrick’s nearly obsessive quest to uncover every piece of information history had to offer about Napoleon. But alas, Kubrick’s movie was not destined to be: the film studios, first MGM and then United Artists, decided such an undertaking was too risky at a time when historical epics were out of fashion. 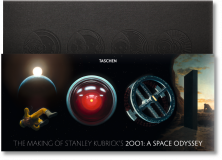 TASCHEN’s sumptuous Collector’s Edition tribute to this unmade masterpiece makes Kubrick’s valiant work available to fans for the first time. 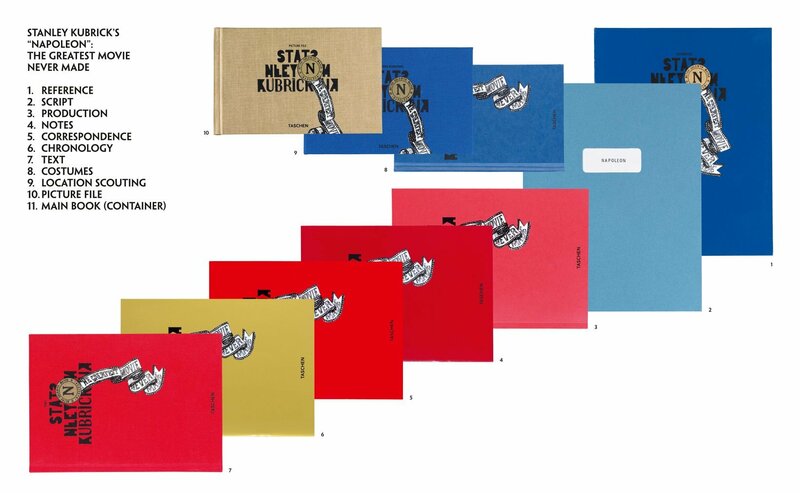 Readers can peruse a selection of Kubrick’s correspondence, various costume studies, location scouting photographs, research material, script drafts, and more, each category of material in its own book. 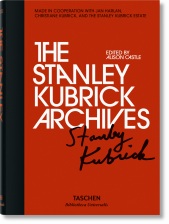 Kubrick’s final draft is reproduced in facsimile while the other texts are tidily kenneled into one volume where they dare not interfere with the visual material. 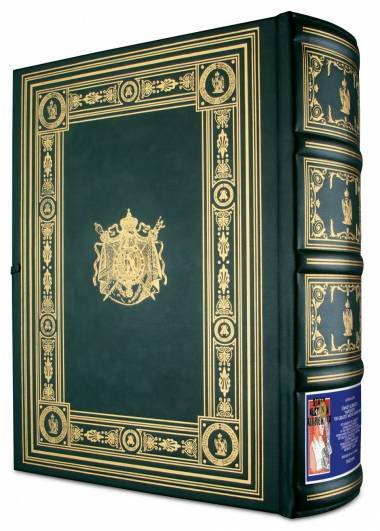 All of these books are tucked inside of—or shall we say hiding in?—a carved-out reproduction of a Napoleon history book. 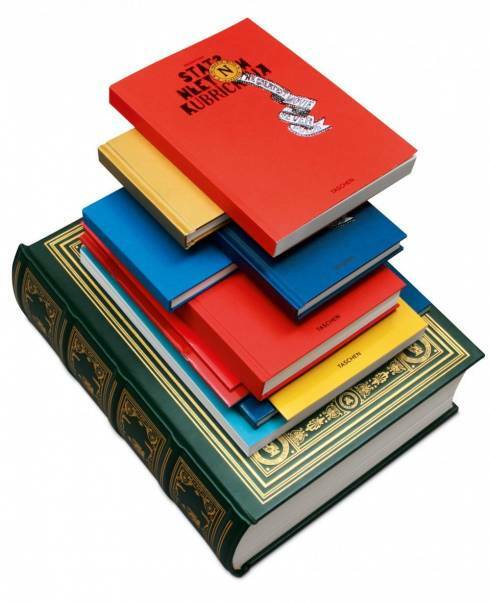 The book of texts features the complete original treatment, essays examining the screenplay in historical and dramatic contexts, an essay by Jean Tulard on Napoleon in cinema, and a transcript of interviews Kubrick conducted with Oxford professor Felix Markham. The culmination of years of research and preparation, this unique publication offers readers a chance to experience the creative process of one of cinema’s greatest talents as well as a fascinating exploration of the enigmatic figure that was Napoleon Bonaparte. M/M (Paris) is an art and design partnership consisting of Mathias Augustyniak and Michael Amzalag. Their portfolio includes art direction and collaborations with Björk, Balenciaga, and Inez van Lamsweerde & Vinoodh Matadin, as well as with magazines including Vogue Paris, Interview, and Purple Fashion. 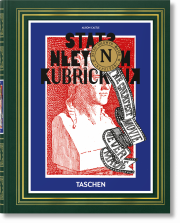 "I think the title says it all: Stanley Kubrick's Napoleon: The Greatest Movie Never Made. This is something so fantastic, that I want to stay alive at least till this book comes out this fall. 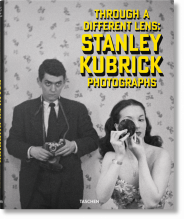 This is the ultimate obsessive book on Kubrick with respect to his research and thoughts on a film he never made. 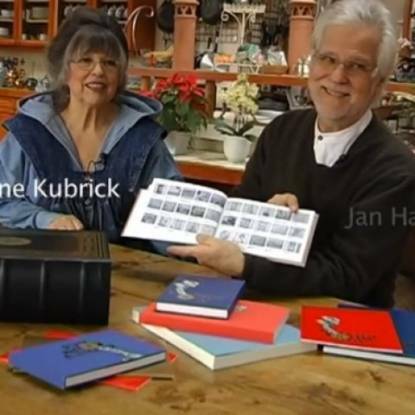 Documentation, the script, his notes, landscape photos, costumes, you name it and it's all in this incredible book. 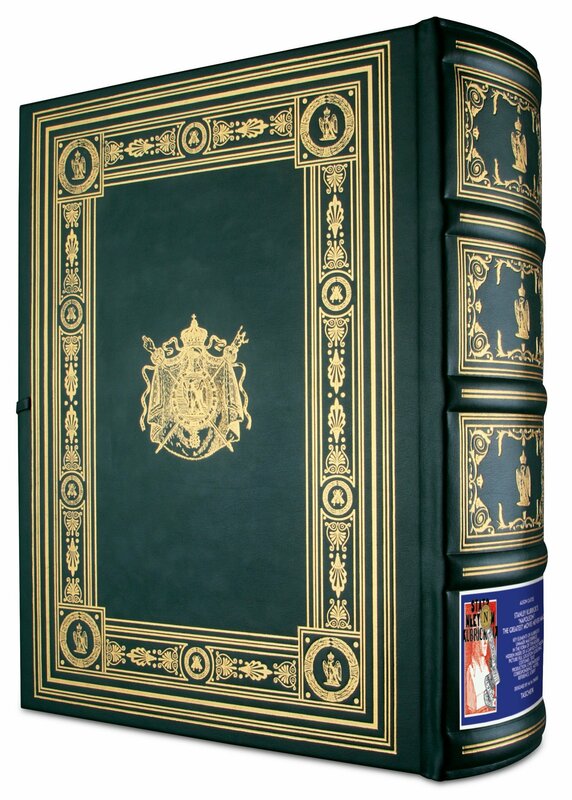 I saw parts of it at the TASCHEN office, and it's superb. Really superb."